Kids love Frozen pajamas like Olaf likes warm hugs. These cozy, soft and cute pajama sets make wonderful holiday gifts for little Frozen fans! A large image of Anna and Elsa is featured on the long-sleeved pajama top in this darling sleep set. The matching hot pink pants have a pattern of snowflakes. Here you get a two-pack of Frozen-themed cotton pajama sets for boys! Both feature Olaf the Snowman. The blue set has a repeating pattern of Olaf on a cool blue background. The green set has a large image of dancing Olaf on the long-sleeved top, and comes with a green pair of pj pants. The top in this cute sleep set is a button-down style coat top. The top and matching pants both have the same pattern of Elsa and Anna repeating on a lilac background. 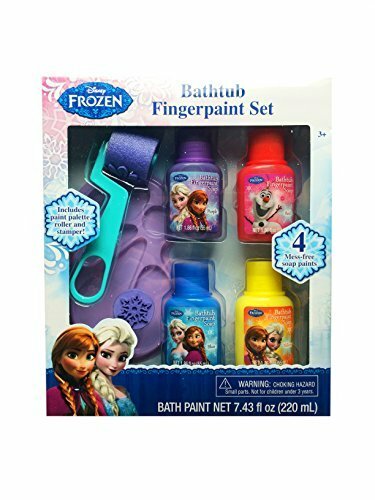 This Frozen jammie set features everyone's favorite snowman, Olaf. The fun-and-sun loving Olaf is sliding headfirst along the snow on the light blue pajama top. A pattern of snowflakes and Olaf in pixelated style is featured on the matching pants. This long pajama set is so pretty! 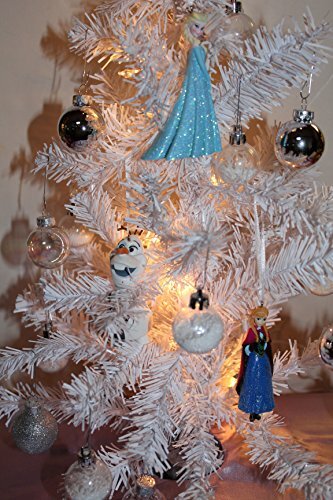 The top is a cool teal color with a large image of Queen Elsa, Princess Anna, and Olaf the Snowman. The sleeves have a repeating pattern of snowflakes. The matching white bottoms have a colorful snowflake pattern. This cute set for boys is a button-down pajama top with a large image of Olaf the Snowman on a blue background with a repeating pattern in the background. The matching blue pants have the same pattern. This cute pajama set is made of 100% cotton and includes long pj pants and a long-sleeve shirt. 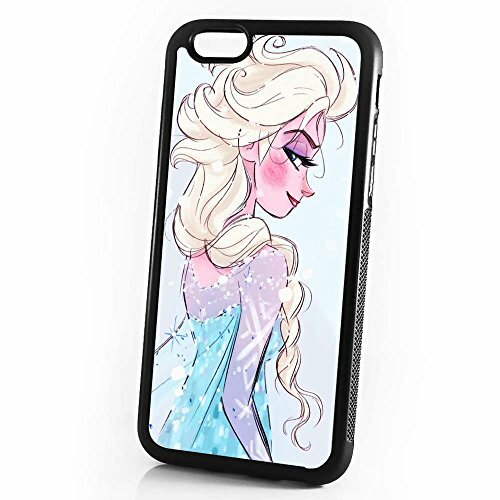 The top has a large image of the Arendelle sisters, Anna and Elsa. The matching pants have a pattern of snowflakes and floral flourishes.